Space age cutting edge GEE technology! PATENT PENDING!!! Welcome to DerbyDad4Hire.com your place on the internet for top of the line, high performance Pinewood Derby products! The internet is full of pinewood derby fluff, here you find the real stuff! I don't just make claims, I get out on the track and put the products I sell on this website to the test. I am not going to just help you win a pack or district race, I am going to teach you how to win the National competitions! What we offer here is the exact same products that we use to create the fastest pinewood derby cars in the country. DerbyDad4Hire not only sells you the essential Pinewood Derby products, we also can back them up with a proven track record. We will give you live support and help you through every step of the building process. If you want to win your Pinewood Derby, DerbyDad4Hire has exactly what you need. Don't be fooled by the many false claims on the internet! 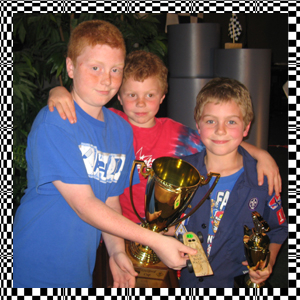 Go with a proven winner and let your child know what it feels like to dominate their pine wood derby race. We invite you to browse through our store and shop with confidence. There is no better products or information about pinewood derby on the internet. DerbyDad4Hire.com is the top place on the internet for Pinewood Derby cars, designs, items, Pinewood Derby car kits, performance parts, specialty tools, templates, derby supplies and products to help you build a super fast, winning derby car. ALL NEW! 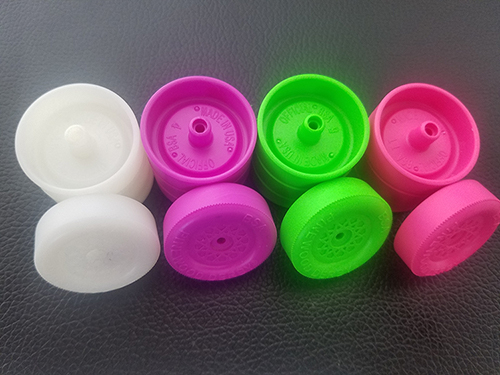 Get the fastest pinewood derby wheels in the USA in all the colors! NEW COLORS AVAILABLE including Blacklight Green, Pink and Purple. Also Glow In The Dark White! The essential tools for creating a fast Pinewood Derby car. The essentials to make the fastest Pinewood Derby car. Pinewood Derby wheels hand cut and precision made for ultimate pinewood derby performance. From stock axles to the Dynasty axle line, DerbyDad4Hire has all the pinewood derby axles you need to win your pinewood derby! Precut Pinewood Derby Bodies, Pinewood Derby Speed kits ready for assembly and precision drilled blocks for the fastest Pinewood Derby project available. Pinewood Derby books and videos that teach how to build high performance pinewood derby cars. What every man is looking for when they open their gift!